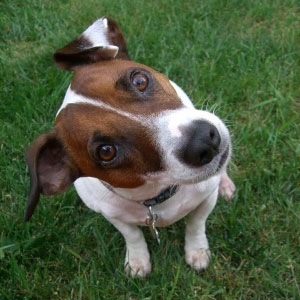 Gulf Gate Animal Hospital of Sarasota welcomes you to our vet website! We are a Sarasota Animal Hospital that has been serving veterinary clients in the Sarasota neighborhoods of Gulf Gate Estates, Gulf Gate East, Palmer Ranch, Siesta Key, South Gate, Bee Ridge, The Country Club of Sarasota, The Oaks, The Landings, south sarasota, central sarasota, Clark Road, Beneva Road, and the Vamo area. We are also very close to Osprey, Nokomis, Venice, Lido Key and Casey Key and frequently see patients from as far as Longboat key, Lakewood Ranch, Bradenton and North Port. We are dedicated to providing the best in preventative veterinary healthcare and using current techniques and technology within a caring environment to help your family pet live a happy and healthy life. We look forward to getting to know you and your animal family. Continue to find out more about ours..
We welcome your comments and suggestions, so let us know what you think of our Sarasota Veterinary Hospital web site during your next visit to our veterinary clinic. At this site, you will find information about our practice philosophy, our veterinary clinic services, helpful forms to assist you and an extensive veterinarian authored Pet Medical Library for you to search for additional health care information about cats and dogs with articles about common problems like fleas, itching and allergies. Thank you for taking the time to read about our veterinary practice and the clinic and hospital services we offer. We welcome your comments and suggestions. Please contact us at (941)922-3917 for all your pet health care needs and to make an appointment with our veterinarians. 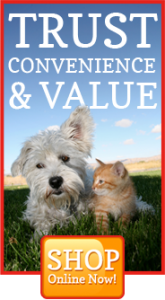 Please take the time to visit and shop our veterinary store/pharmacy!! 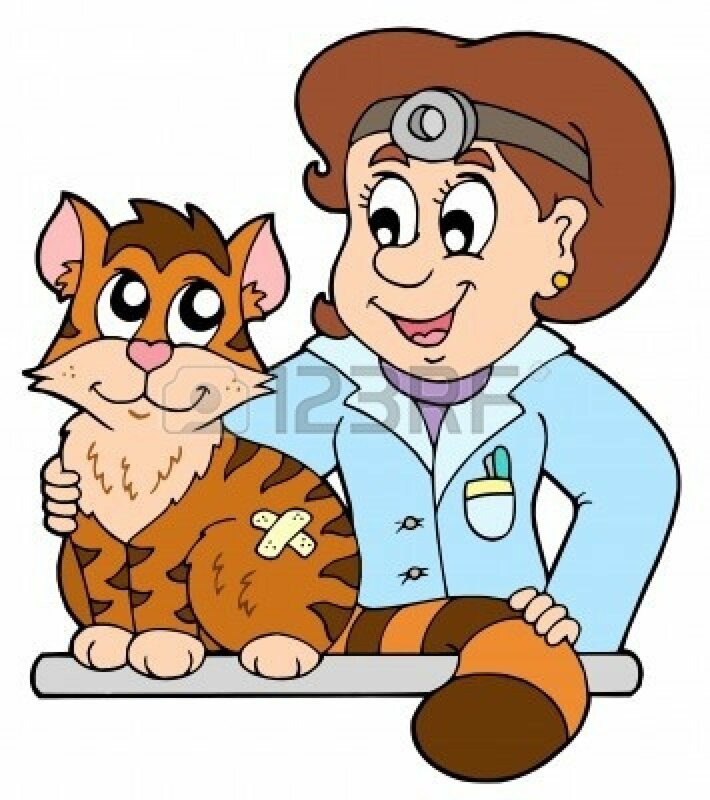 Veterinary Services:We have a full service animal hospital and veterinary clinic. 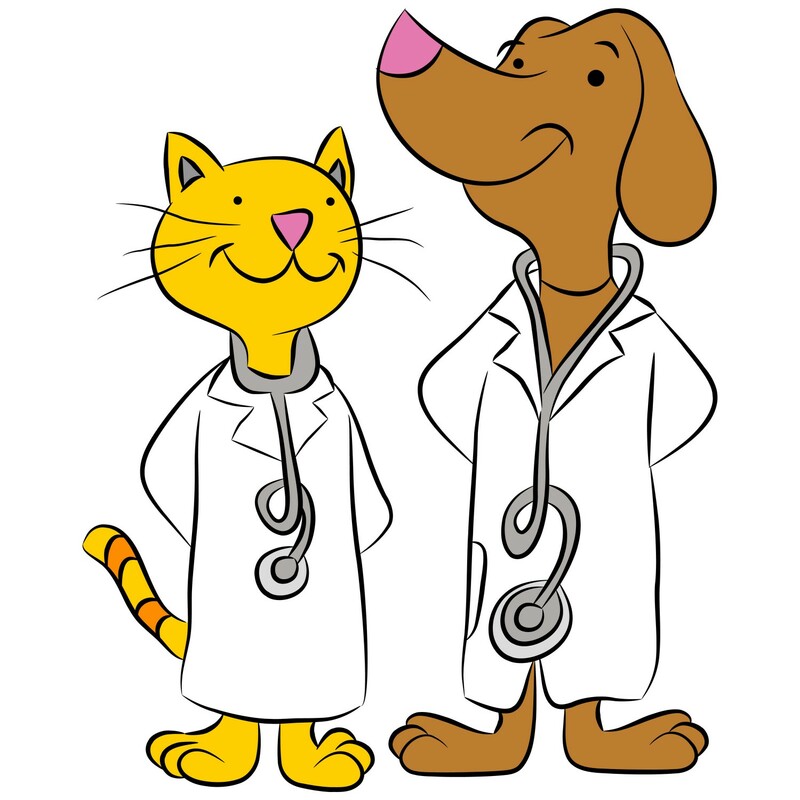 Click here to find out more about all the veterinary services we offer. 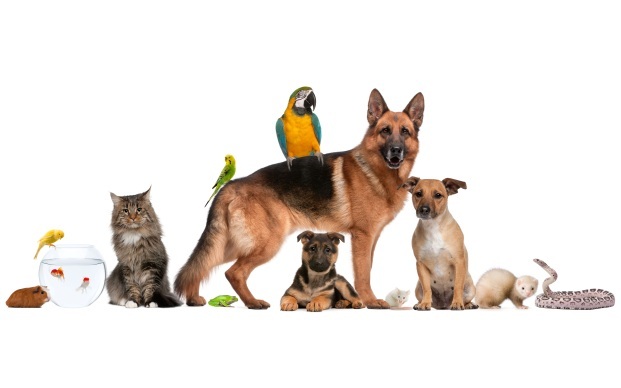 Our veterinarian family has over 65 years of experience with special interests in varying fields including veterinary cardiology, veterinary dentistry, veterinary dermatology (skin diseases including allergies causing itching), diabetes, hyperthyroidism, hypothyroidism, kidney disease, obesity, oncology ( cancer treatment), and surgery. We have a new pet portal! 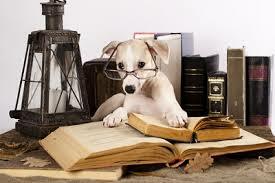 You can veiw you pets prescriptions and scheduled appointments on the portal. Please click the link below to view your pets portal!